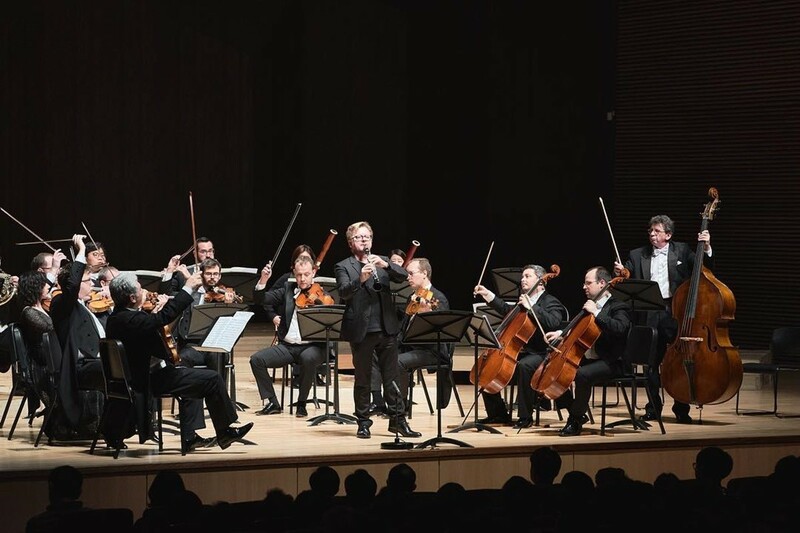 Zagreb soloists played six concerts at one of the leading Asia’s festivals of classical and contemporary music – the Tongyeong International Music Festival (27 March – 7 April, 2019). 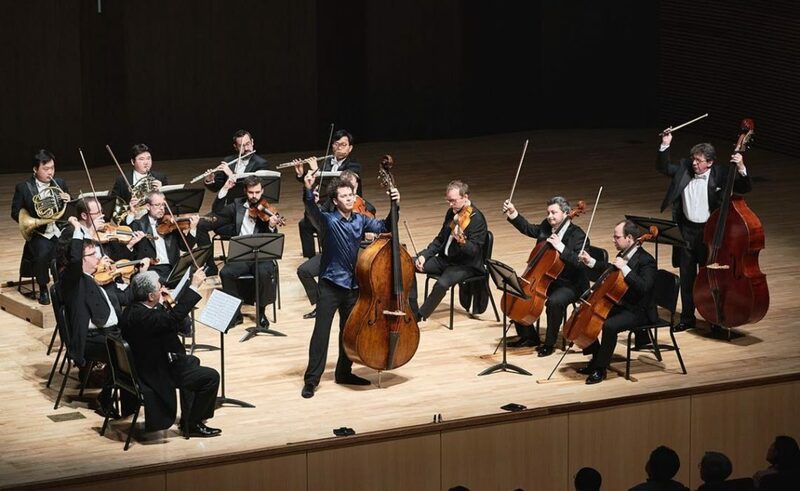 The prestigious festival that features a diverse repertoire, from baroque to contemporary, from chamber music to opera, was established in 2002 in the birth town of Isang Yun, one of the most prominent Korean composers of the 20th century, who spent the most of his life in Germany. 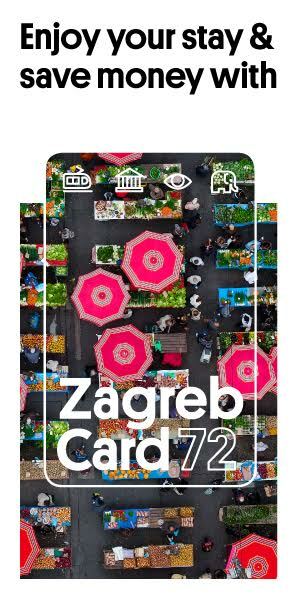 Along with the Zagreb Soloists, some eminent names of the music world performed at this year’s Tongyeong International Festival as well, such as the famous violoncellist Mischa Maisky, Lucerne Symphony Orchestra, harpist Xavier de Maistre, Arditti Quintet and Pepe Romero.